Passage. 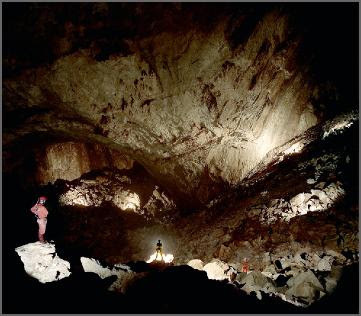 I think it's the world's largest cave passage. 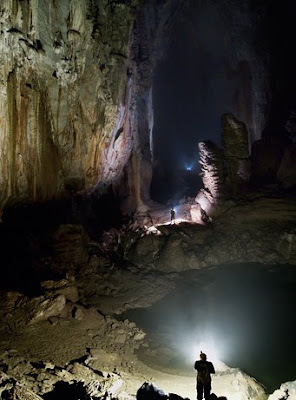 The world's largest cave chamber is Sarawak Chamber, in Borneo. "You could fly dragons around in these things"
But how would they get there in the first place?